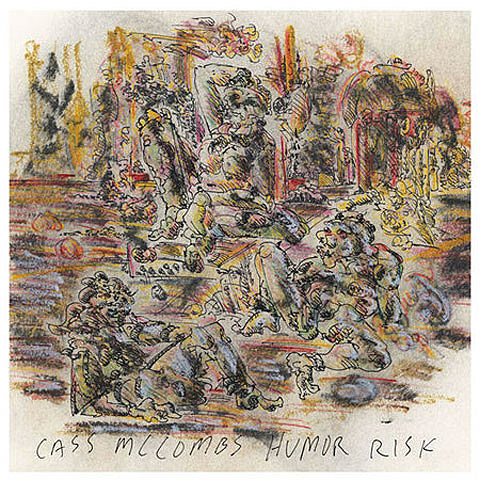 “We are pleased to announce that the tireless Cass McCombs is to release his second album this year, Humor Risk, on 4th November 2011. Humor Risk was recorded in various homes and studios in California, New York, New Jersey and Chicago, and was produced by Cass McCombs and Ariel Rechtshaid, with whom he created Wit’s End, and before that, CATACOMBS. Humor Risk is an attempt at laughter instead of confusion, chaos instead of morality, or, as fellow Northern Californian Jack London said, “I would rather be ashes than dust!”. Musically, it is more rhythm-based, tempos swifter to nearly rocking, than the sparse Wit’s End. Infectious melodies are outlined by a wry lyricism that expresses the stories of characters from McCombs’ native land.